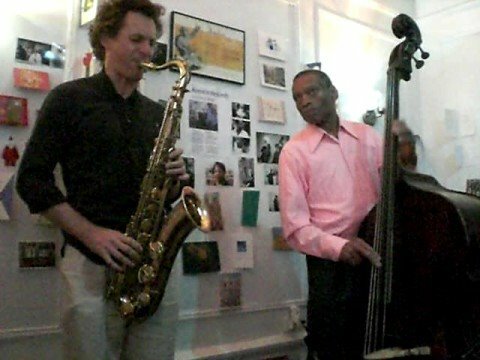 Every Sunday 3:00pm - 5:30 pm for more than a decade, rain or shine, with no vacations, a jazz concert has taken place in the parlor of Marjorie Eliot's home on what she calls the northern tip of Harlem. 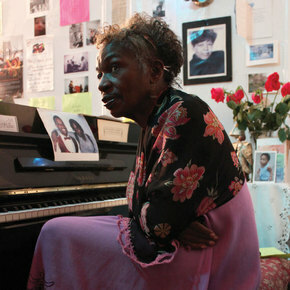 Her weekly free concerts in the living room of her apartment are legendary in Harlem and an institution for jazz lovers citywide. The concert is FREE, though donations are appreciated. Don't miss it! NYC Full of surprises! 555 Edgecombe Ave, Apt. 3F, New York, NY 10032.